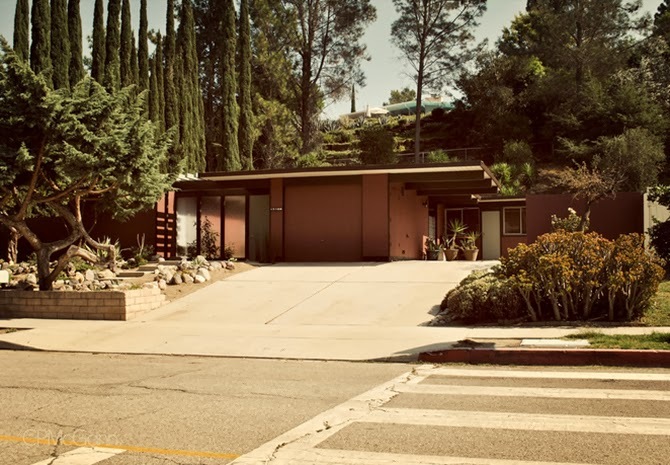 Joseph Eichler (1900–1974) was a 20th-century post-war U.S. American real estate developer known for developing distinctive residential subdivisions of Mid-Century modern style tract housing in California, United States. 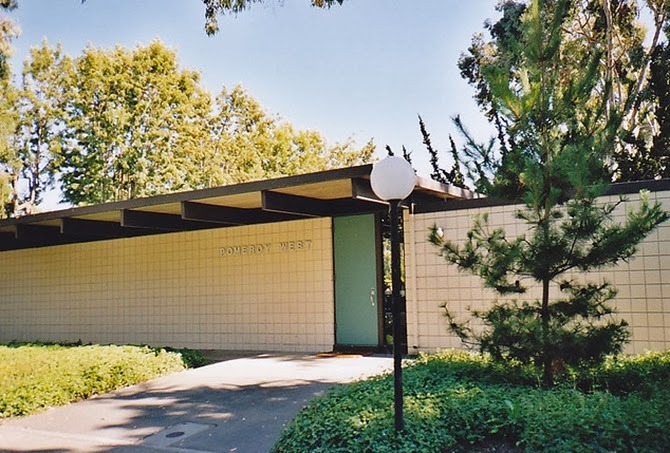 He was one of the influential advocates of bringing modern architecture from custom residences and large corporate buildings to general public availability. 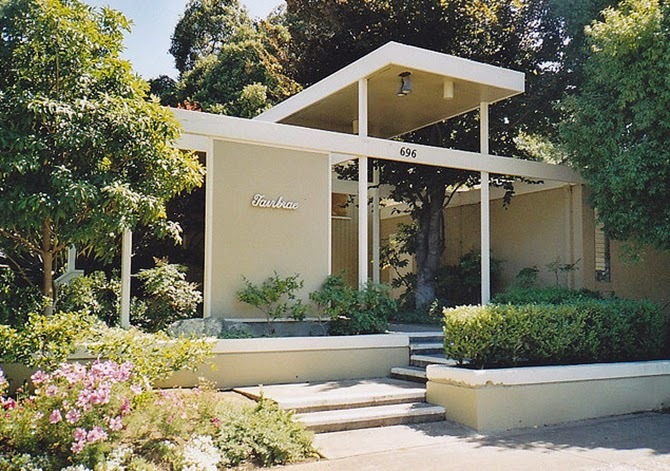 His company and developments named "Eichler Homes" remain in the Greater San Francisco Bay Area and Greater Los Angeles regions of western California. 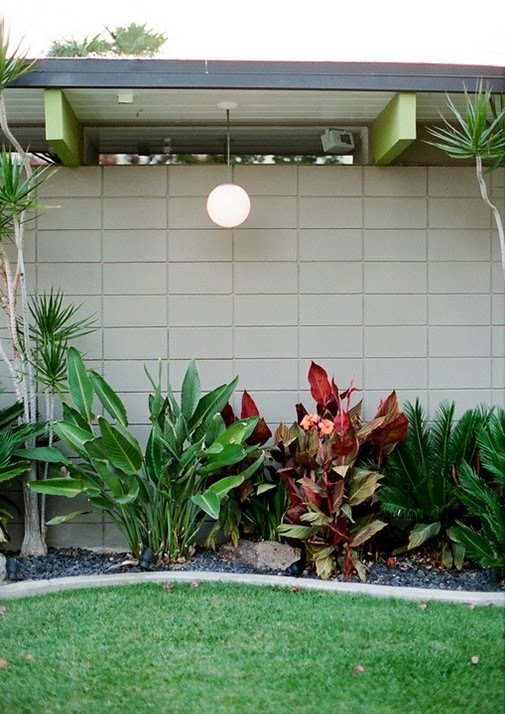 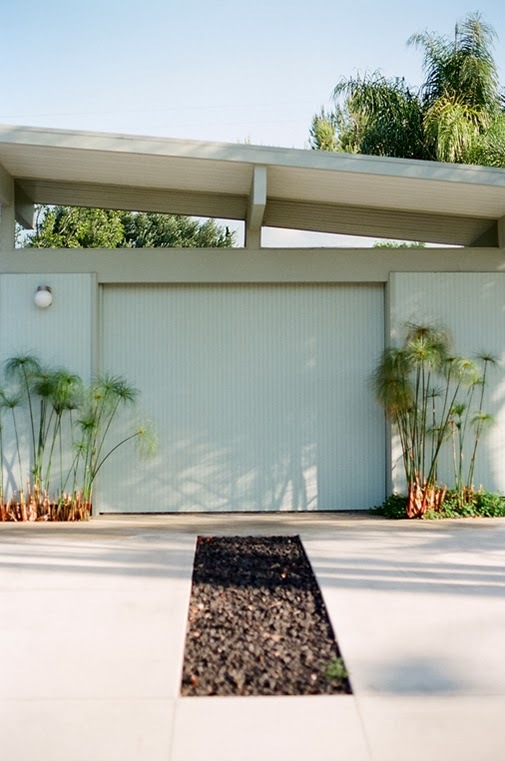 Between 1950 and 1974, Joseph Eichler's company, Eichler Homes, built over 11,000 homes in nine communities in Northern California and homes in three communities in Southern California. 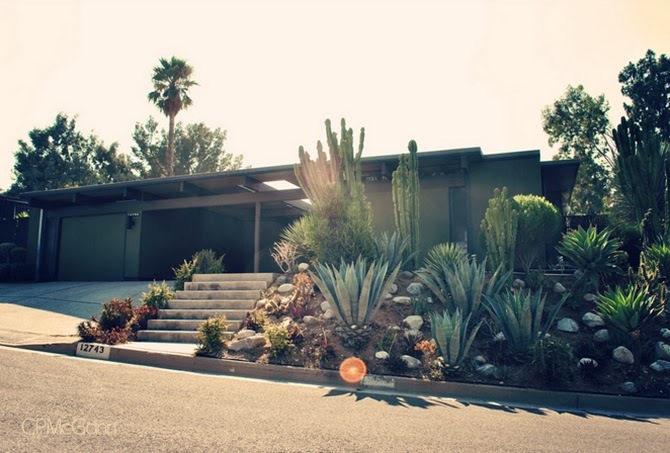 They all came to be known as Eichlers or an Eichler. 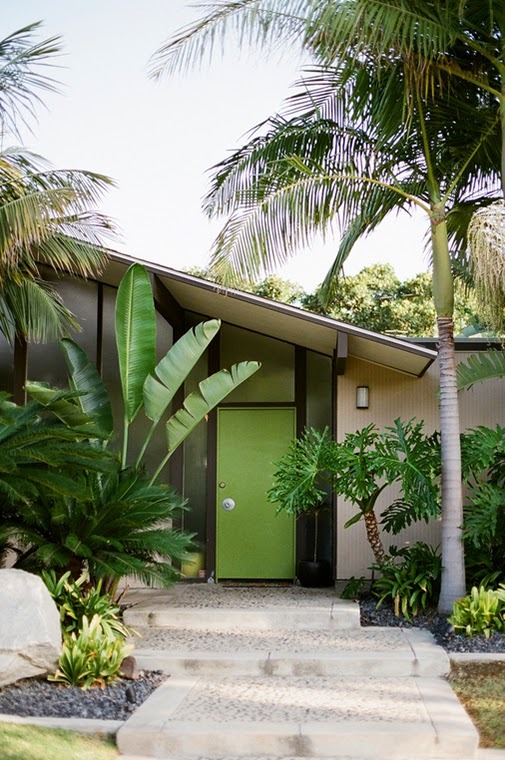 During this period, Eichler became one of the nation's most influential builders of modern homes. 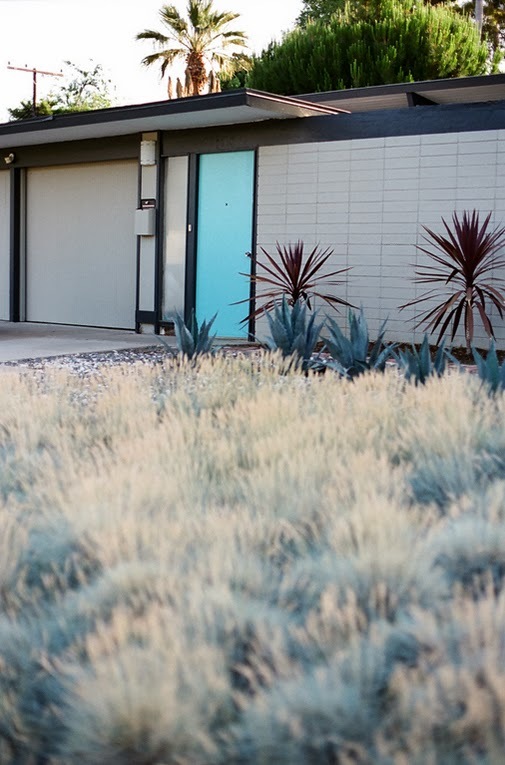 The largest contiguous Eichler Homes development is 'The Highlands' in San Mateo, built between 1956 and 1964.